My kickstart lever/pedal wouldn't fully retract, flopped around, and was rubbing the pipe. After some fiddling, my problem was the spring behind the ball bearing was worn. I threw a shim in behind the spring to extend the ball bearing further, reassembled and the lever retracts and has a nice click when it returns. The spring is only $1.40, so I'll get a new one. I replaced the gasket with an o-ring for now. This is the before pic. Parts and shim. Shim is 2mm thick cut from a plastic washer. love this, the essence of a forum sticky. I have a steely. Is the rubbing issue with the aluminum frames? My thoughts exactly. I have a 98 cr250. SQUARED, looks like you have a 97-99 GEN1 as well from what I can tell. My problem is not necessarily with the lever flopping. It's done fine, but the bolt itself would (guessing) vibrate loose. I loc-tited it with green version and it's been okay, but this thread is golden!!! The thing is they all start doing it eventually. I'm just hoping my kickstart will fit the motor and clear the new 2003 frame. yea, my fault, the only picture that was showing up for me was the knuckle. i see the last picture now and its obvious thats an older kick starter. the rubbing issue is in fact an issue with the aluminum frame (at least on the 2nd gen frames). there are two issues. 1 like you showed and fixed nicely is the looseness, but they also seem to wear out at the knuckle and then during kickstarting the rub the frame on the 2nd gen's. 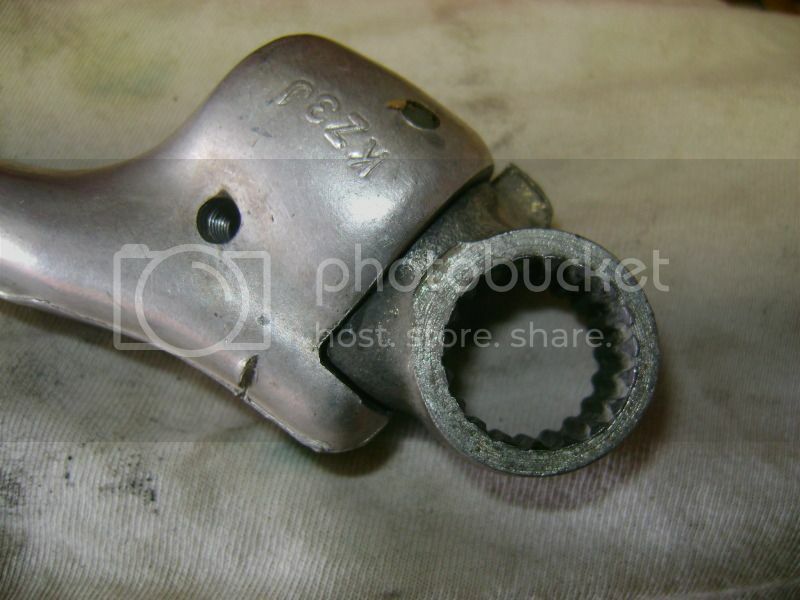 ive thought about replacing individual components to figure out what is actually the worn part on the kickers that do this, however, buying up all the parts and having it not fix the issue is gonna cost me over half of what a new lever would cost so i havent done it. i did the same thing you showed to fix the loosness hoping it would maybe offset something or stiffen it up enough to fix the frame rubbing issue, but it did not. with a new kick starter, its crazy how close it still gets and you realize it was not very well thought out by honda in terms of reliability. regardless, this is a good post as you included nice clear pictures, which many people do not do. I was just thinking, I've noticed many a AF folks with this problem and the typical clapped out goon's bike who doesn't notice or care. There really aren't too many parts to go wrong here. I was thinking maybe we've just focused on the wrong thing. 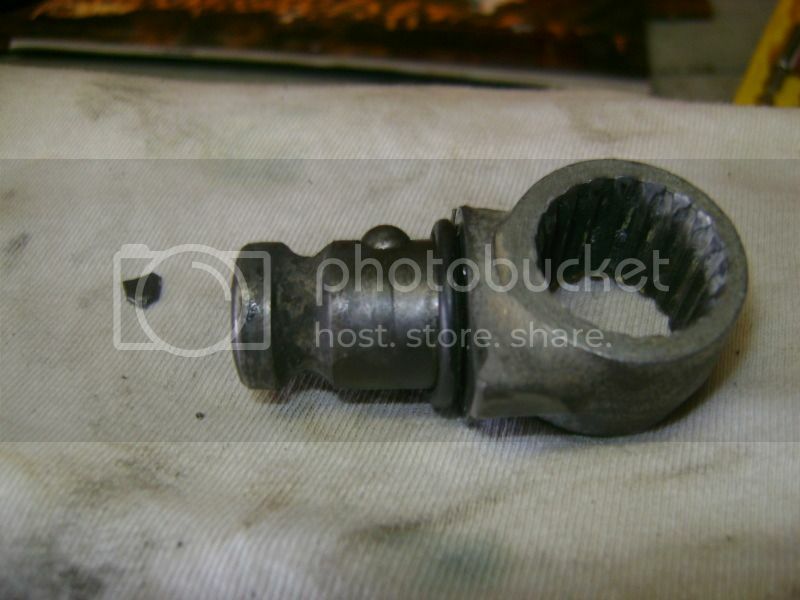 Maybe the inner teeth of the lever knuckle are just wearing, OR the teeth on the motor's shaft the lever fits onto. The spring/shim trick seems it is just applying more pressure horizontally to hold it from flopping, but I'm thinking maybe could be something overly simple here? I'm worried trying to figure out what to trim IF my lever rubs this new frame. Very common problem of these builds. I was fortunate enough to get 2 spare levers with the 03 roller. I think one is the 03 original and another from a CRF. 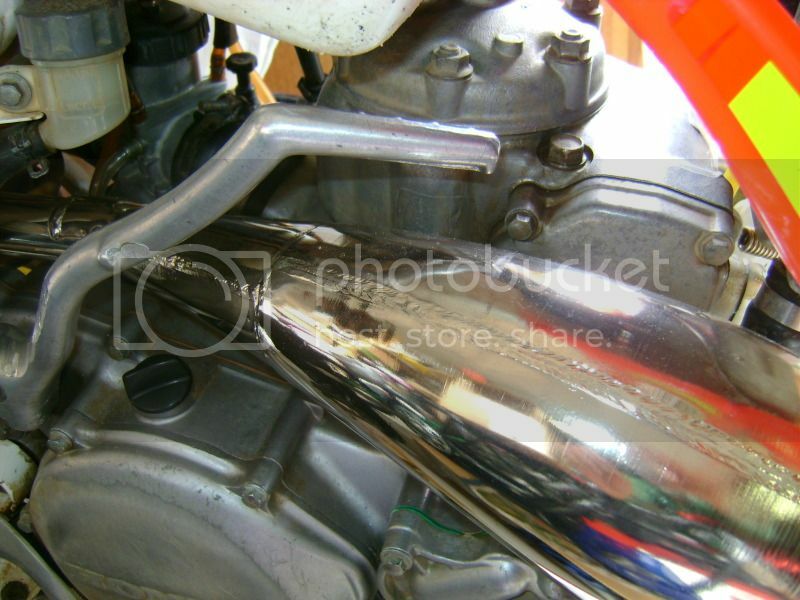 also seem to wear out at the knuckle and then during kickstarting the rub the frame on the 2nd gen's. 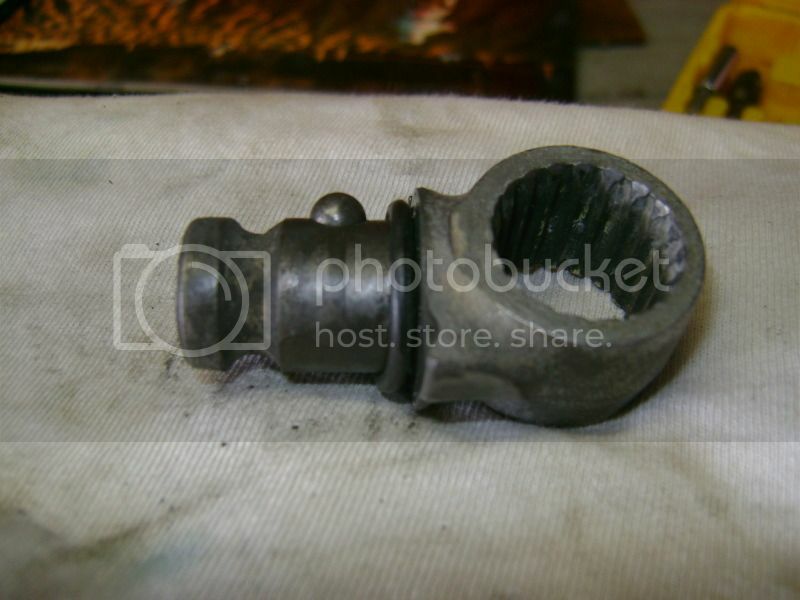 ive thought about replacing individual components to figure out what is actually the worn part on the kickers that do this, however, buying up all the parts and having it not fix the issue is gonna cost me over half of what a new lever would cost so i havent done it. I was thinking the wear is on the inside of the arm the knuckle goes into. I had thought about drilling out the end of the arm and then epoxy a metal sleeve in. I have a 95 steely and it has plenty of clearance with the frame. 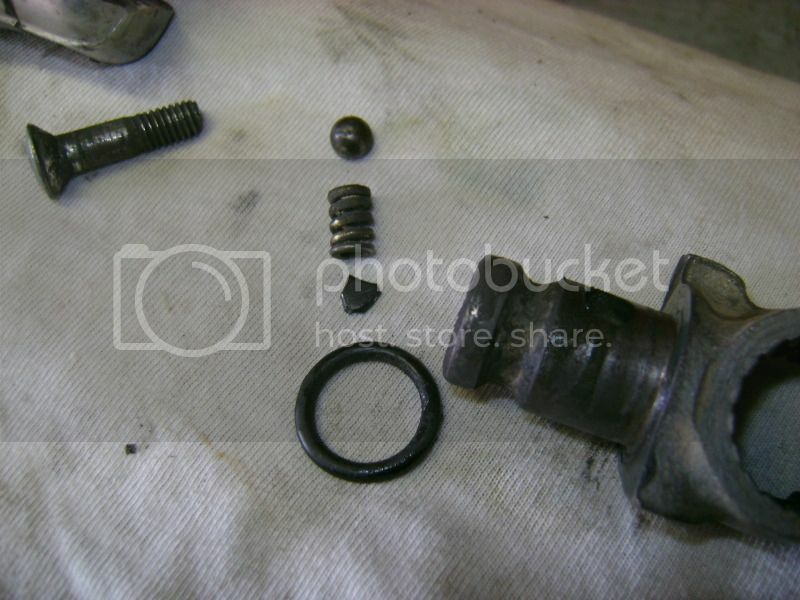 I had a counter shaft bolt that would vibrate loose even with a new washer and loctite. After replacing the bolt I haven't had a problem. flopped around, and was rubbing the pipe. Just thought I would add some more to this thread. I was having troubles with my kick start lever rattling of my header. Took it apart and all the parts were in good shape. When I got to really looking at it, the lever had worn where it met the knuckle quite a bit. If you look at the previously posted picture above where the knuckle contacts the lever, it had smashed the aluminum of the lever over the years. Had a buddy build up the aluminum with a tig welder and file it back to perfection. Problem fixed. As with everything on mx bikes all bits need be attended to this is a genesis fix....I very stupidly LOST the ball...any ideas were I can get another?? ?